Euro Truck Simulator 2019 – A truck driving simulation game with many realistic images waiting for you ahead. Join this exciting simulation game to enjoy a realistic driving experience. Become a real truck driver and move around Europe to do your job. 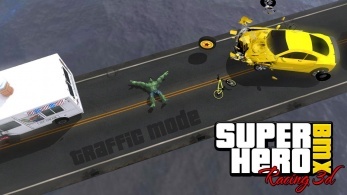 Released by Wicked 3D Games Studio, a manufacturer of famous driving simulation games with many attractive products. 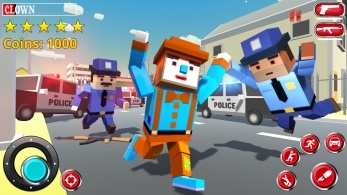 This game promises to bring more authentic activities and challenge your driving skills. A very interesting game that you should not ignore participate to experience and accumulate many good driving skills on the highway. 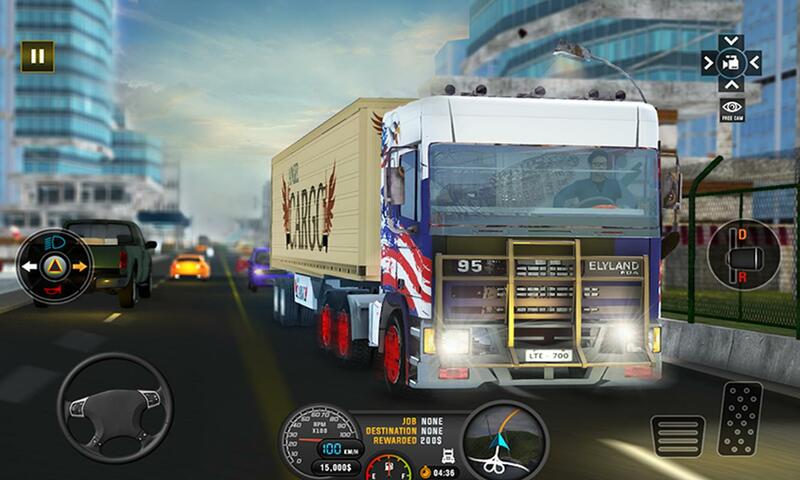 Euro Truck Simulator 2019 for iOS is the latest version in the simulation driving game series. In this version, you will participate in driving challenges in Europe. You will become a truck driver and transport goods to many different locations throughout Europe. Enjoy the real observation and control system, become a professional driver with your good driving skills. 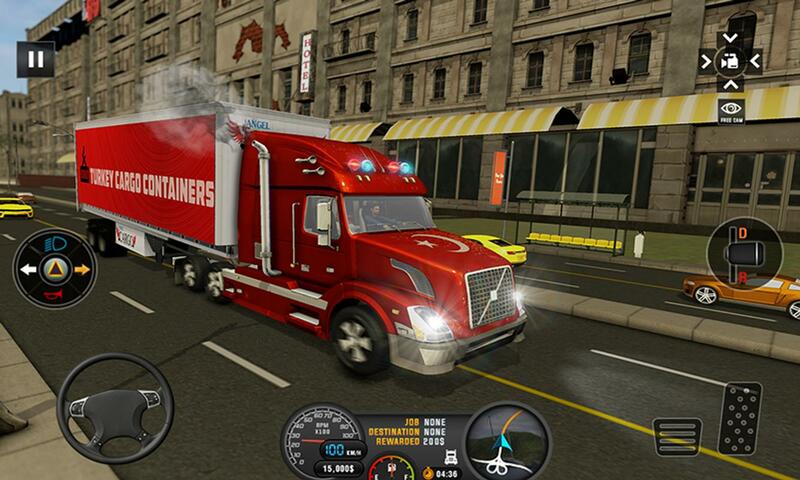 To transport goods to many locations in Europe, players are provided with a variety of virtual keys to control their vehicle. With a unique virtual key system, you will feel like you are controlling a real truck. The virtual key system will display a steering wheel to adjust the direction of the vehicle, a gear lever to customize forward or backwards. Also, there is a virtual key to speed up the movement of the car and brake to stop. In particular, a virtual key to the left of the device’s screen is designed to adjust multiple devices on the vehicle. It works to turn on and off the truck’s headlights. Next, it also works to turn on and turn off the turn signal when you want to turn or move the car to another lane. To become a professional driver, you have to move continuously to many different locations to transport goods. Participate in traffic safely when travelling on the highway with many other vehicles. 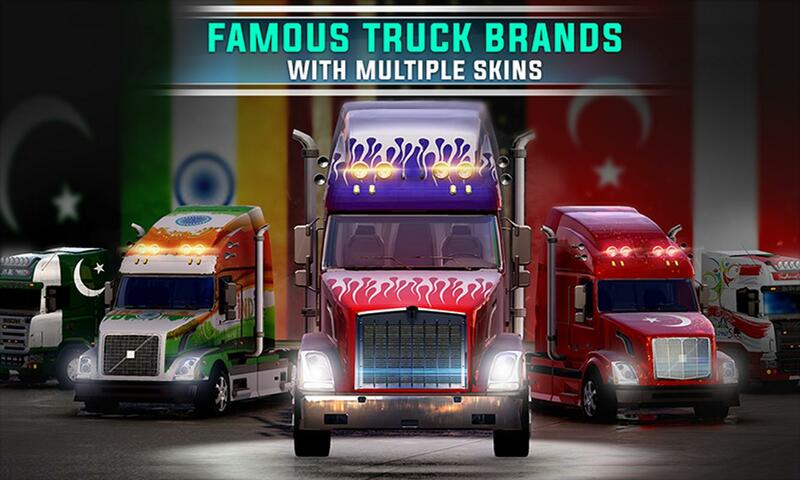 Be confident in your driving skills to unlock many new and beautiful trucks. Besides the fascinating driving experience, the manufacturer also prepares an interesting change and upgrade system for trucks. You can upgrade engines, change many accessories and edit trucks according to personal preferences. 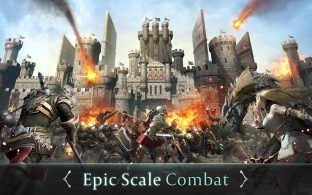 More than 20 unique missions are waiting for you to make, many impressive locations with big cities or towns. Move on multiple highways and comfortably enjoy the surroundings when driving. 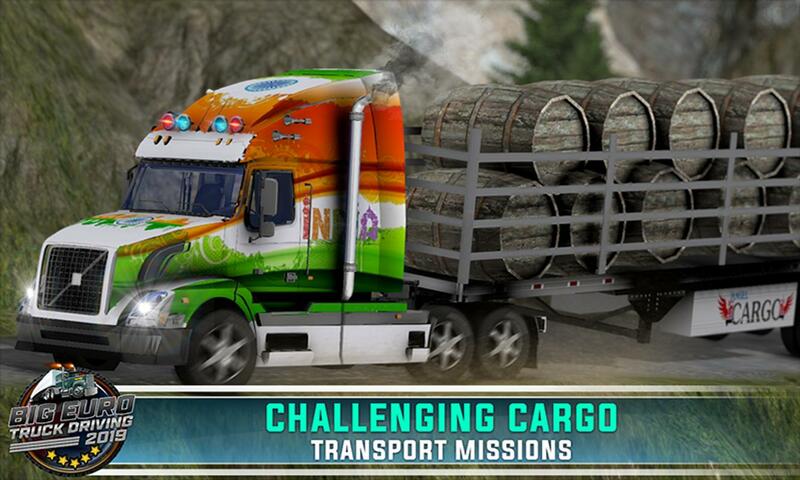 You will receive cargo transport tasks such as construction materials, trees, containers and many other things. With a diverse cargo mission, players have the opportunity to experience real driving when travelling all day or night. Euro Truck Simulator 2019 will be the most honest truck driving simulation game in 2019. Challenge your driving skills and show your ability to become a true driver. Discover a series of exciting changes to make your car better. In particular, many unique features will be added in the next updates.